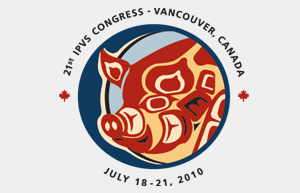 Thank you for your interest in the IPVS 2010 Hog Jog. These will be managed on a first come first serve basis should cancellations occur leading to openings in the race. We apologize for any inconvenience and look forward to seeing you in Vancouver. Additional processing fee of $3 applies. * TEAM REGISTRATION: Members of a team may register as individuals entering the same team name when prompted with that question. Members of the same team can run different distances. Thus each team will be made up of 2 or more individual registrations with the same team name. The cost per team member will be the same as the individual registration. 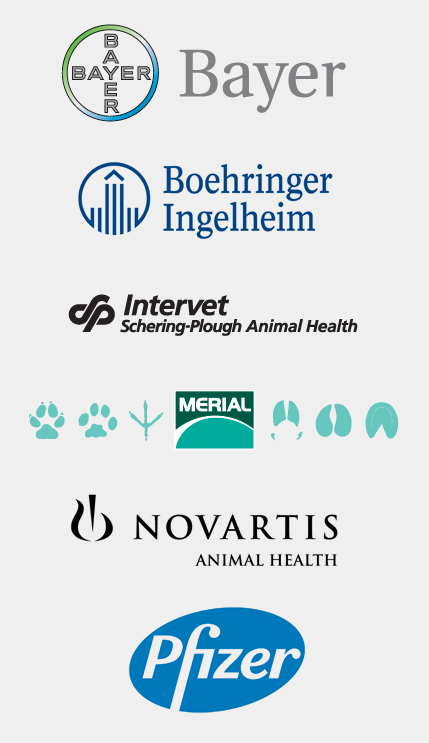 If you have questions please contact Gail at gail.cunningham@boehringer-ingelheim.com. Team option is for participants wanting to pay as a group in one payment. Each team must consist of a minimum of 6 participants, and may have up to a maximum of 40. This is a fun and social event for all ages and fitness levels. We encourage multicultural and multinational teams for walkers and runners. This will be a great event and the perfect way to see some of Stanley Park where the race will take place. Race Kit Pickup: At the IPVS registration desk on Sunday. The registration fee includes a Hog Jog 2010 T-Shirt and transportation to the race in Stanley Park from the lobby of the convention center. Each participant will receive a T-Shirt with registration! T-Shirt orders will be submitted on June 25, 2010. Registrations after that time and until race day will still include a T-Shirt but we just cannot guarantee sizing.